Jimbo Mathus has done it again! Another release and another winner! 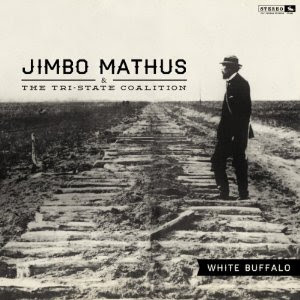 Jimbo Mathus and the Tri-State Coalition has just released his newest recording, White Buffalo, and I have a review of it for you here. 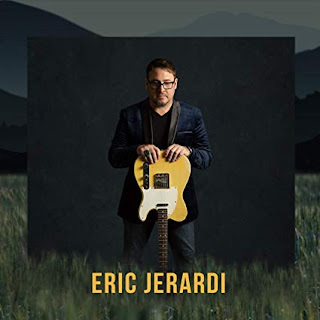 The release opens with In The Garden, a primitive country style track with a modern rock style beat but with instrumental clues like mandolin and accordion to early origins that is well written with no extra adornments. 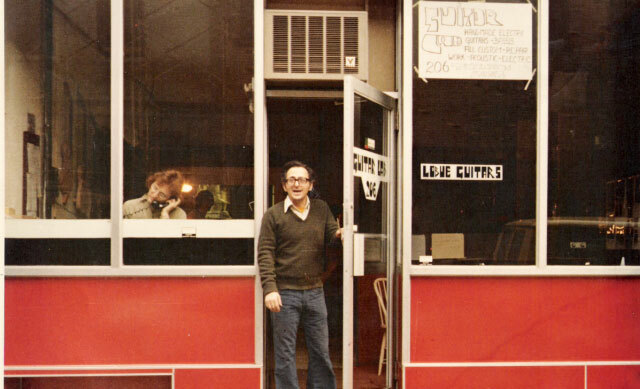 (I Wanna Be Your) Satellite is right out of a country juke box. Mathus continues to write great tunes and execute them flawlessly. This track actually reminds me of another of my favorite song writers, Black Francis. The music is smart and clean and direct. Tennessee Walker Mare is another country style ballad with simple honest music. There are a few things on this track that actually remind me of the early days of Dickey and the Allmans with dual country guitar leads and riffs. The harmonic vocals on this track are very effective in giving it sonic depth. The title track, White Buffalo, comes on hard and strong with a power riff by Jimbo on guitar and solid bass from the balance of the Tri-State Coalition (Matt Pierce, Ryan Rogers, Eric Carlton and Terrence Bishop). This is really diametrically opposed to most of the rest of the release but it is a terrific track. Hatchie Bottoms returns to the warmth of a country fire. It's difficult to really describe in contemporary words the general feeling created by this music but think "The Band" or "Bob Dylan" to even get in the stratosphere if you don't know this kind of music. Fake Hex, a country rocker is a cool track with Chuck Berry like guitar riffs but not straying too far from the Honky Tonk. This is just flat out great. Poor Lost Souls is another great track. I mean this is a classic. 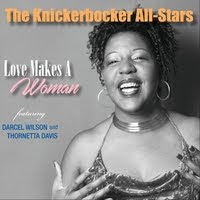 "She's just a lump of coal, but she could have been a diamond"... this is closer to blues music than you may think. Sure it has steel guitars and country inflections, but it has real soul. Self? is another cross over track with just a touch of rock and a touch of country. The melody is strong and the instrumentation is "dabbed in" rather than "slapped on"... with a sweet lead guitar riff in the middle. Run Devil Run has a lot of early blues influence with a deep swamp feel. Guitar harmonics are picked adding a nice shimmer to a really cool track. Possibly my second favorite song on the release. Listen really close. There are really cool guitar effects on this track. The final track on the release is Useless Heart, a country ballad with a great soul feel. Moderate use of a whammy bar and simple straight forward guitar riffs add a really nice touch to Mathus' already welcoming songwriting skills. This is great music with a healthy taste of life. It may not have long pentatonic guitar solos or open tuning slide work, but it has heart...and a lot of it. Another release added to the 2013 "Best of" candidate list.